Flint, Michigan has a crisis that needs immediate attention. You’ve heard about the lead that has been leaching out of the pipes of the homes, schools and businesses in Flint. Let me summarize the facts, and then I’ll propose a solution. In April 2014, Flint chose to draw the city’s water from the Flint River as a cost-cutting maneuver, rather than continuing to use the Detroit water supply. 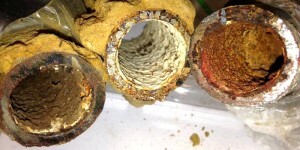 The water from the Flint River was highly corrosive to the lead pipes found throughout the city of Flint and its homes, allowing the lead to be released into the tap water. After a year and a half, the city switched back to Detroit water after unsafe levels of lead were found in Flint children. Even though the corrosive Flint River water is no longer used, the lead from the pipes continues to seep into the drinking water. The pipes cannot be made safe. Let me be clear about this – the level of lead in the Flint water system is like deadly radiation. It’s beyond the level that one can ignore or take steps to work around. Here’s an article from the Washington Post which illustrates the toxicity. There is no safe amount of lead exposure. It lowers a child’s IQ and adversely affects nearly system in the body. The effects cannot be reversed and are lifelong. Water quality superstar Professor Marc Edwards (winner of a McArthur Genius grant for his work on our water infrastructure crisis in the U.S.) stated in an NPR interview, “The damage that was done to Flint’s children and to the pipes cannot be undone. The price tag to just replace the city-owned pipes completely would be $1.5 billion.” He also noted that it’s usually a 30-year process to replace an entire distribution system. The situation is clear. Flint cannot be made safe in the foreseeable future, and we cannot expect Americans with this threat to their health and life. The only solution is that Flint must be abandoned. What’s going on with the 2016 Presidential race? Voters are rallying behind political outsiders, both Republican and Democrat. 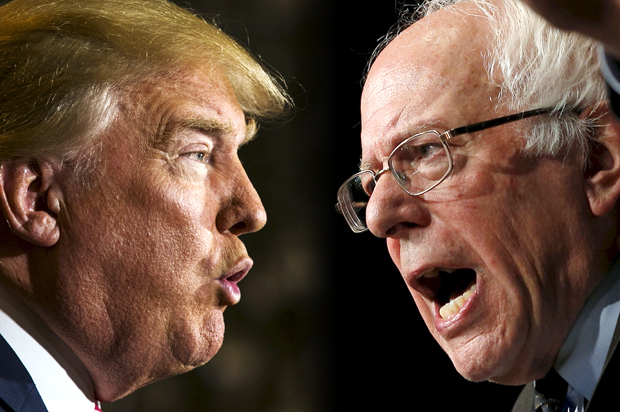 Campaign front-runners have never been so extreme in their views, leaving the more mainstream candidates scrambling to connect with the voters. It’s easy to think that we’re seeing something unusual, that this is some sort of perfect storm of voter frustration and fear. Actually, this year’s unprecedented political maneuvering is a logical continuation of economic trends that started over 40 years ago. I was doing a study for Universal Studios, looking into how Americans are working more and taking less vacation time. 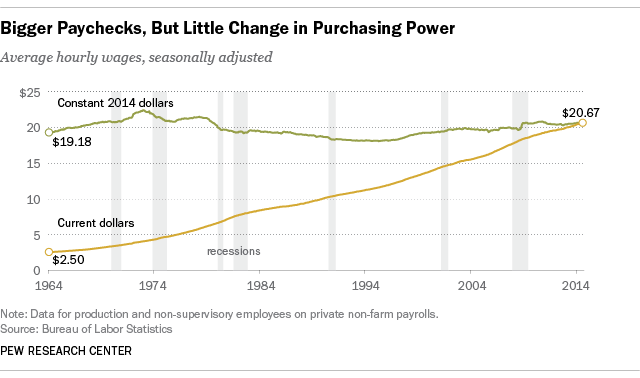 I noticed that when average wages were adjusted for inflation, the American worker had actually been earning less and less each year since 1973. Which metros suffer through the summer, and where do residents just chill out? We just released our new Sperling Heat Index, and I’m pretty excited about it. It not only uses the average summer high temperature, but also includes the nighttime low temperature and dew point (a measure of humidity). Click here to get the all the supporting data in a spreadsheet, including high temperatures, nighttime temperatures, dew point and relative humidity. 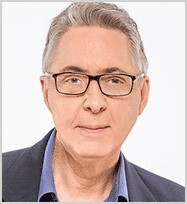 Another half-baked and misleading list from another site desperate to attract readers. U.S. News recently released a list of The 10 Worst Places to Retire. Wow, I thought, these places must be awful to be chosen as “the worst”. They must have deadly air and water pollution, rampant crime, unchecked disease, unsafe nursing homes, no public transit, and are probably bankrupt to boot. 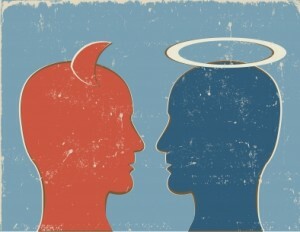 I’ve looked for explanations why there are geographic pockets of behavior or thinking. I’ve looked for reasons to explain why some attributes, conditions, traits, behaviors, qualities and characteristics seem to cluster in certain areas, while residents of other places tend towards the opposite. Why do certain states reliably vote in predictable patterns? Why is the South especially prone to violent crime? I’ve performed regression analyses and searched for correlations between certain variables such as income, education, climate, occupations, geography, housing, recreation, cost of living and crime. In the wake of the terrible mass murder at the Sandy Hook Elementary School, there is a great deal of solemn intoning that Something Must Be Done. As you listen to the discussion, it’s important to remember that there are different kinds of gun deaths and with one category, firearm laws appear to have a big effect on reducing the number of fatalities. On the other category, the relationship is not so clear. But back to the rhetoric. 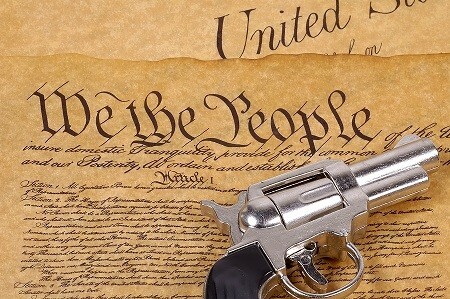 I analyzed statistics from the Centers of Disease Control and Prevention (CDC), focusing on the deaths from firearms during for the period of 2009-1999 (the most recent available). 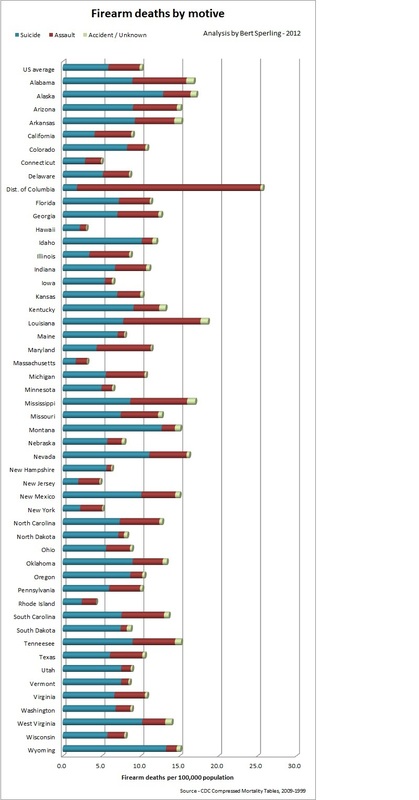 I looked at the differences between firearm deaths between different states and metro areas, comparing the number of deaths with each state’s gun control legislation as scored by the Brady Center to Prevent Gun Violence. 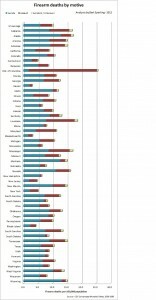 I’ve published all the data for the states and the 379 major metro areas and made it available in a spreadsheet for your download and further analysis. As parents we tend to fret about children and every Halloween there are stories about hazards such as tainted candy and “stranger danger.” These stories often prove to be overblown but the real danger on Halloween is that it is the most deadly day of the year for young pedestrians. That’s a fact we uncovered in a research project we recently completed for State Farm insurance. Kids have a greater chance of being fatally injured by a car on Halloween than any other day of the year, including the Fourth of July. 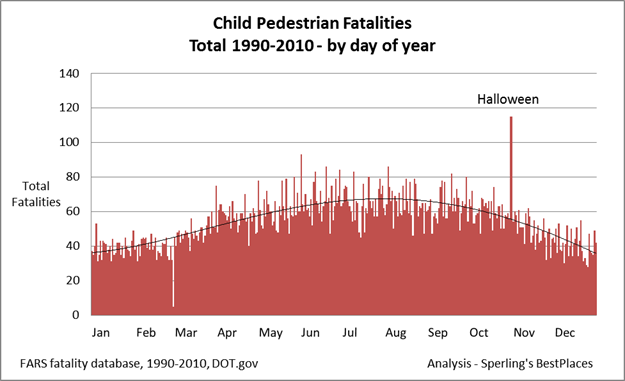 One hundred and fifteen child pedestrian fatalities occurred on Halloween over the 21 years of our analysis. That is an average of 5.5 fatalities each year on October 31, which is more than double the average number of 2.6 fatalities for other days. Over 70% of the accidents occurred away from an intersection or crosswalk. I was reminded that I promised to do a follow-up to my blog post about Stephen Bloom’s article in The Atlantic, which lambasted his home state of Iowa, its residents and its way of life. If it sounds like I’m exaggerating, read the original article here. 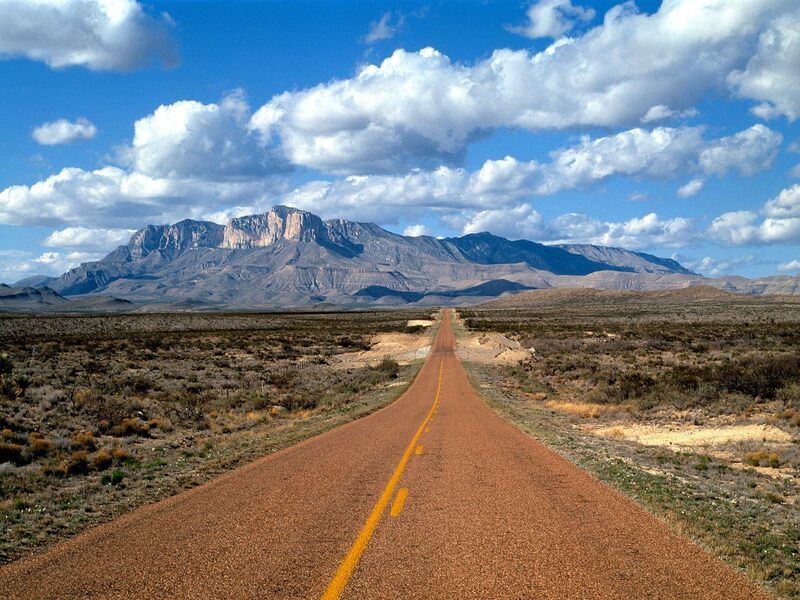 Texas will soon have the highest posted speed limit in the United States (heck, in the Western Hemisphere. Take that, Honduras.) – 85 miles per hour. 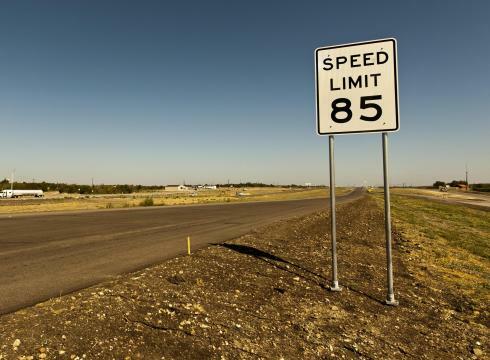 In November, Texas will open a new toll road on a heavily-used corridor between Austin and San Antonio, where the current highway (I-35) has a speed limit of 65 miles per hour. The higher speed limit is expected to appeal to drivers looking to shave some time off their drive. The new toll road will look especially attractive since the old highway’s speed limit will be reduced to 55 miles per hour. Pretty clever. But how much time will drivers of the new toll road actually save? Not as much as you might think. First, the new road is pretty short, only 41 miles long. Let’s assume that people will travel 10 miles per hour over each posted limit, not uncommon in Texas, and maybe even a bit conservative.